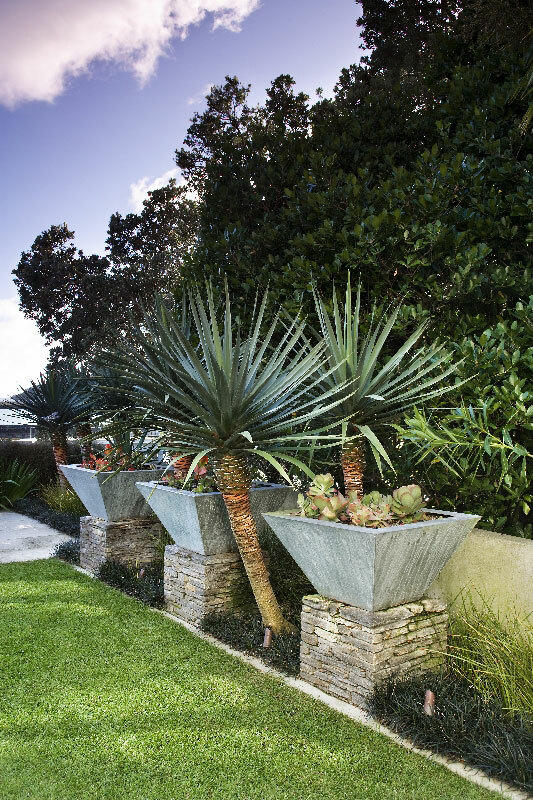 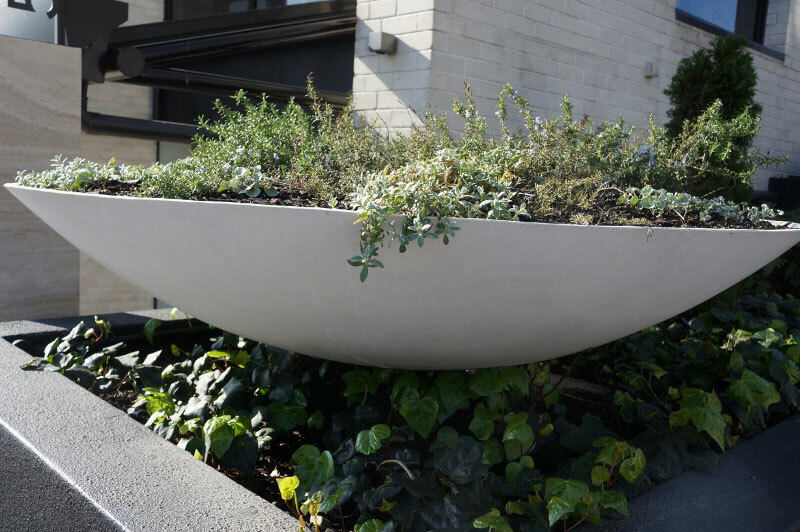 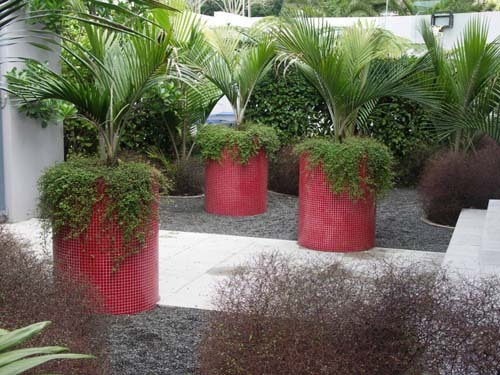 Garden furniture, pots & planters - Landscape design, garden care services and gardening maintenance with Auckland landscaping company Second Nature Landscapers New Zealand. 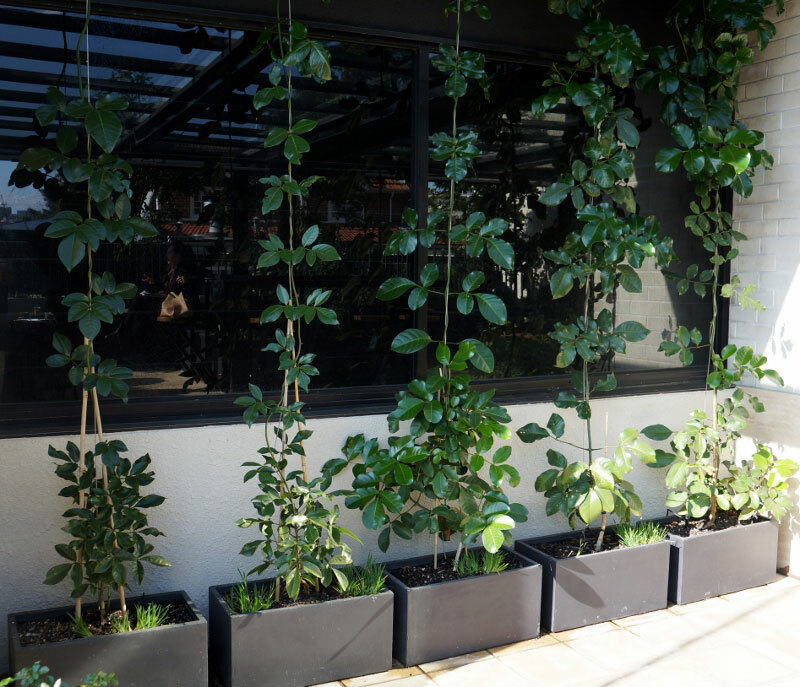 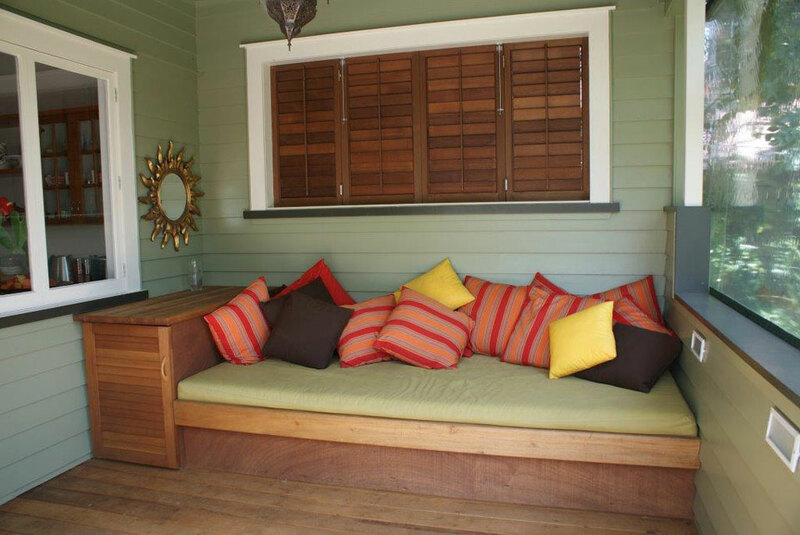 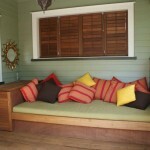 These elements can convert the garden into an extra room, adding comfort and interest. 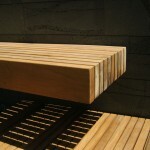 They can be practical, bespoke or highly decorative. 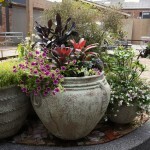 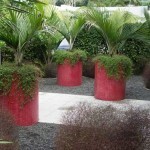 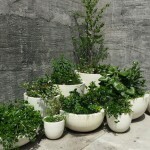 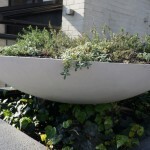 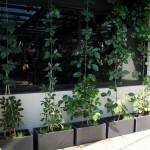 Second Nature can supply a range of quality outdoor pots or furniture to suit most situations and budgets. 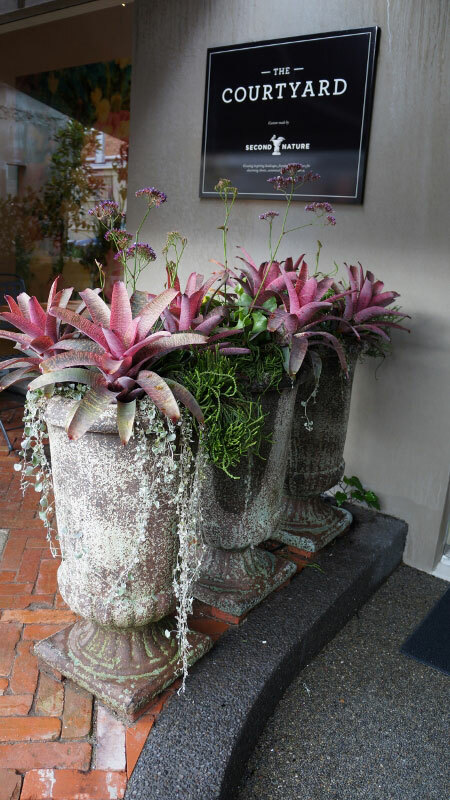 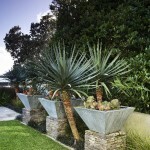 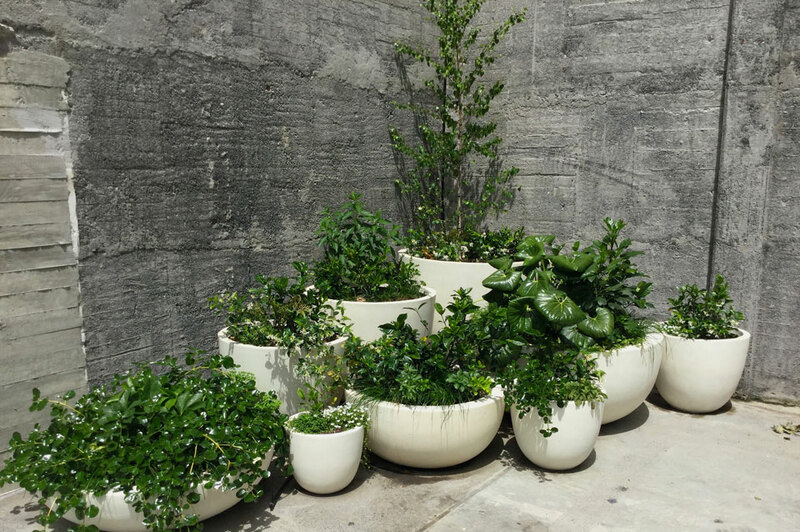 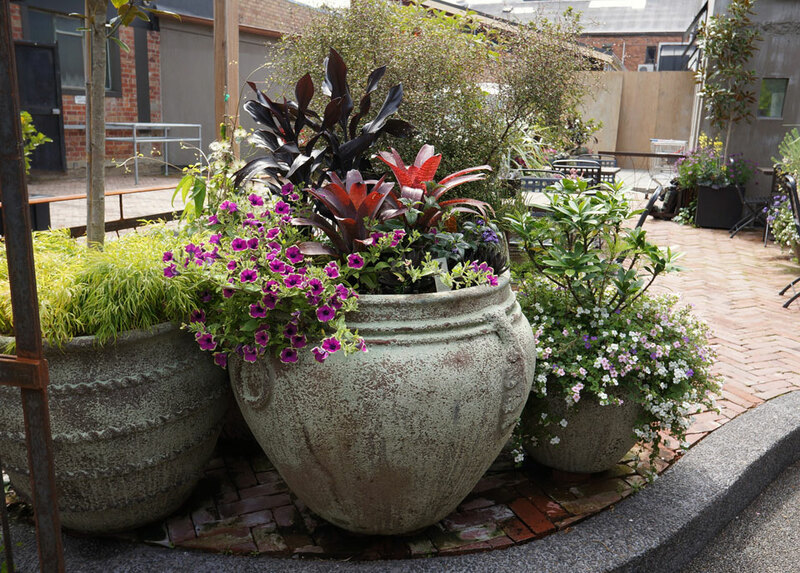 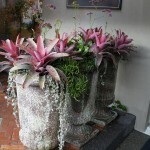 Artfully positioned, our pots and planters can soften and decorate the smallest patio or balcony. 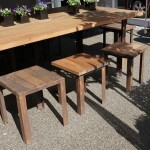 Garden furniture adds to the comfortable use of your outdoor living space. 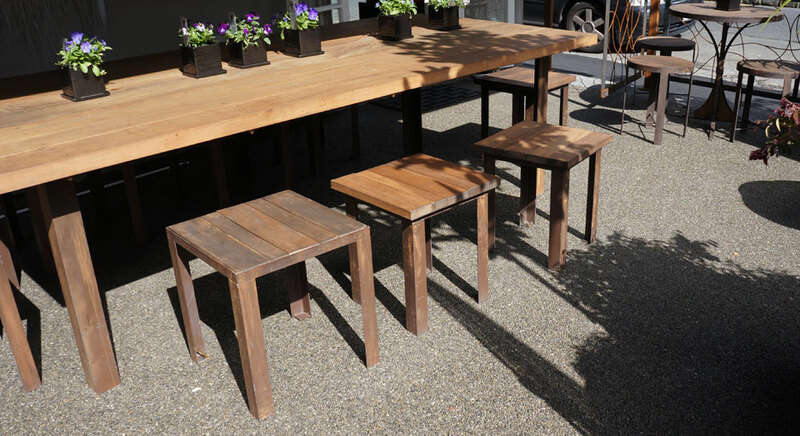 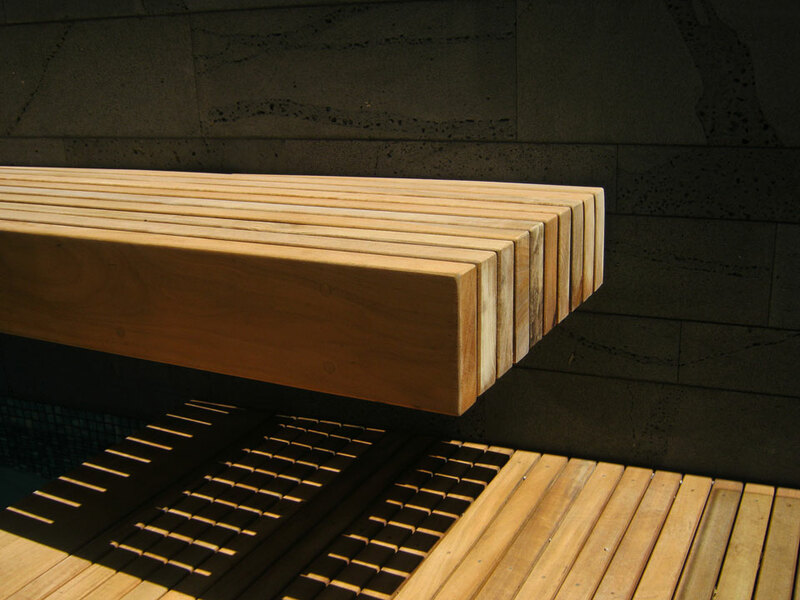 Second Nature can source ‘off-the-shelf’ options or design and build outdoor furniture to best suit your al fresco living needs.